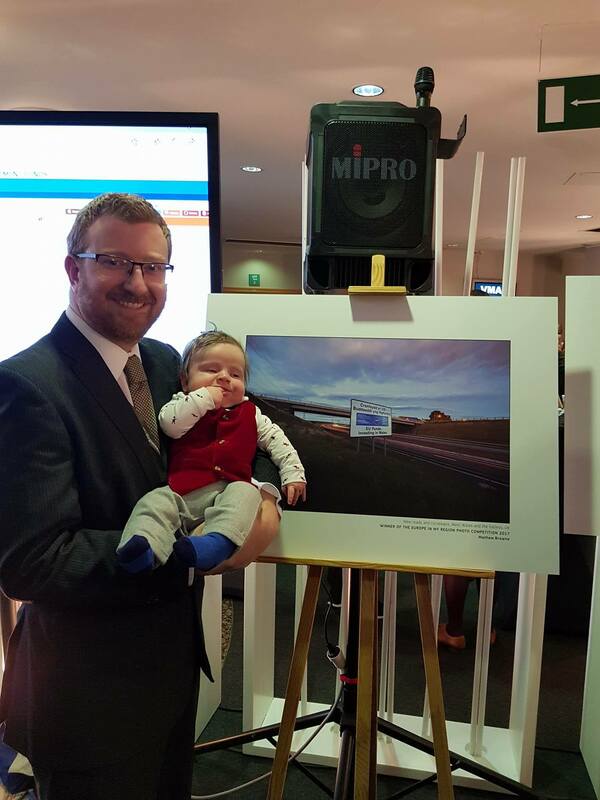 In 2017 I won the Europe in my Region photo competition organised by the European Commission. 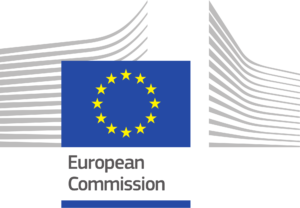 My family and I attended a ceremony in Brussels, plus the privilege of attending the 15th Regiostars Awards, the annual competition honouring Europe’s most inspiring and innovative regional projects. 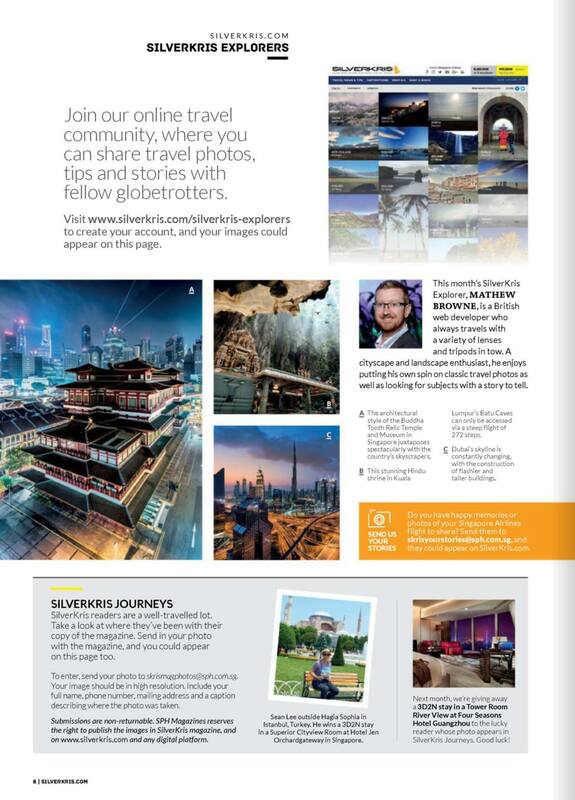 In 2017, some of my favourite travel photographs were featured in Singapore Airlines’ in-flight magazine, Silverkris. 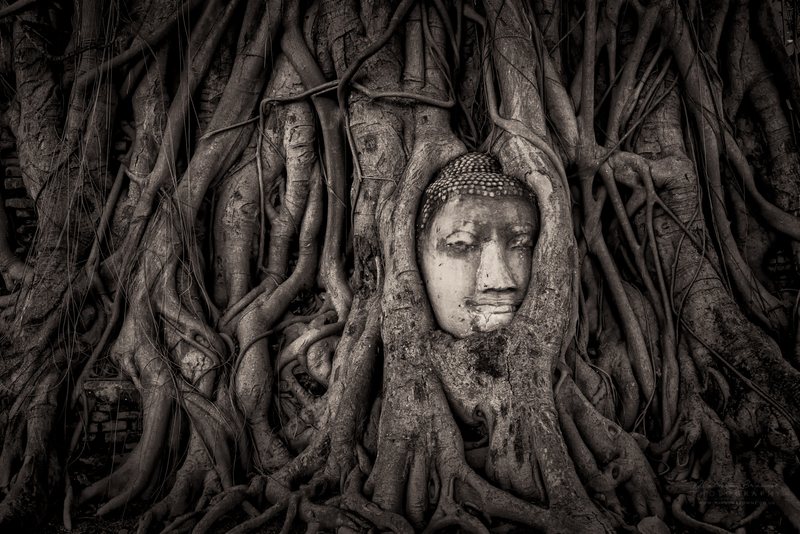 The photos were also featured on social media and the company’s online portal “Silverkris Explorers”. 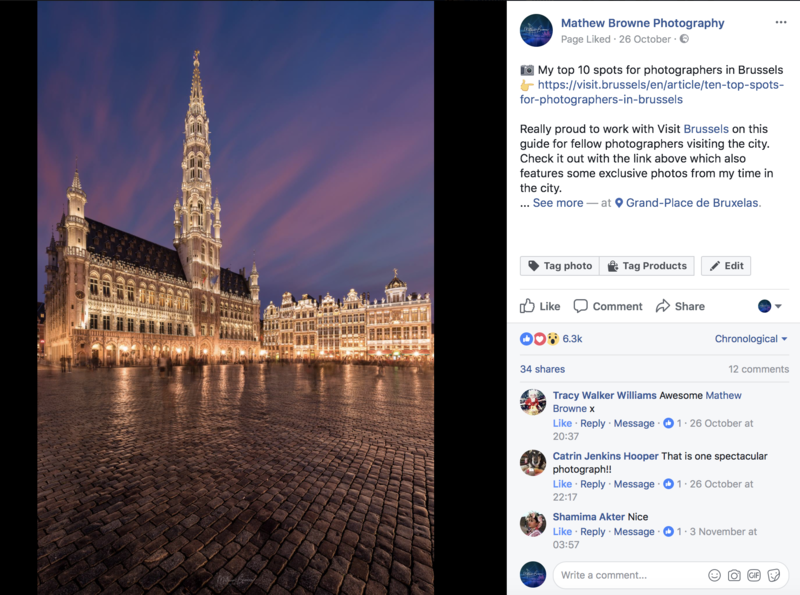 My article, “10 top spots for photographers in Brussels“, was widely shared among the photography community on social media. Within 1 week of publication the branded social media content had generated over 8000 likes across the three main channels – Facebook, Twitter, Instagram. Thanks for this wonderful piece of content. 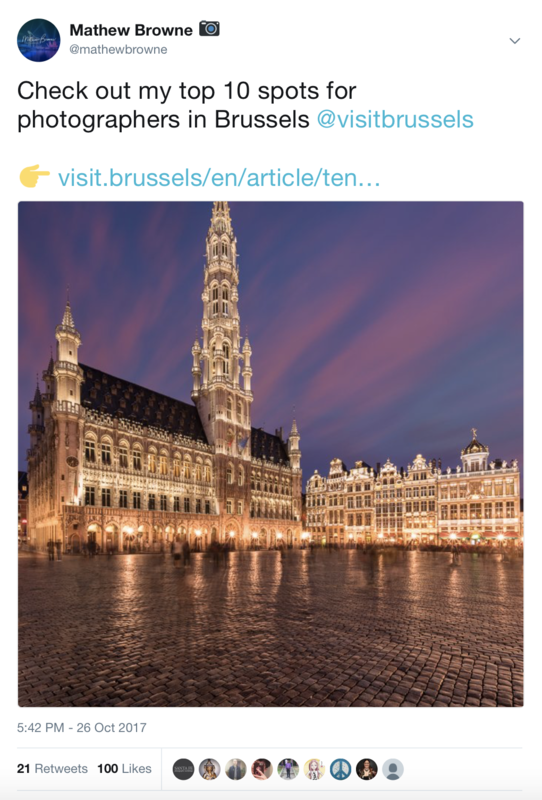 Thank you again for the opportunity to share your story and your great pics on our website, and do not hesitate to send us an email if you come back to Brussels. I have been invited to contribute to one of Germany’s leading photo magazines, Pictures Magazin, on three occasions. 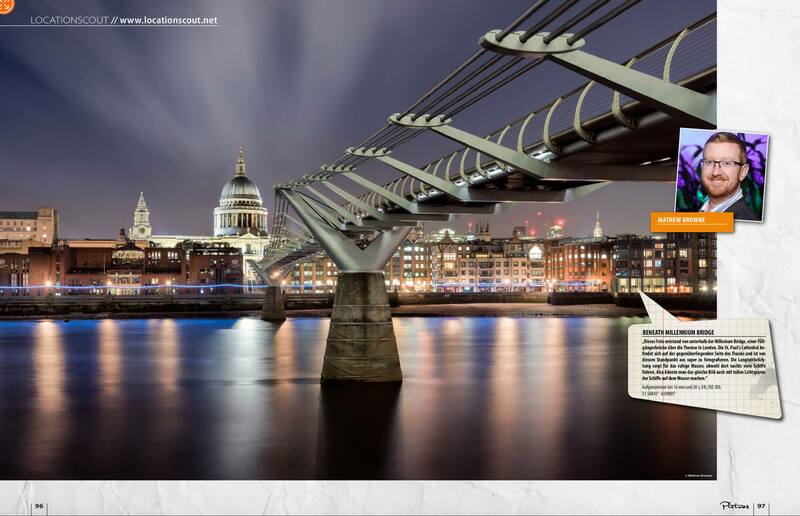 Most recently my photo “Beneath Millennium Bridge” was featured as a double page spread. Accompanying the photo is a brief paragraph explaining the technical details in accomplishing the photograph. 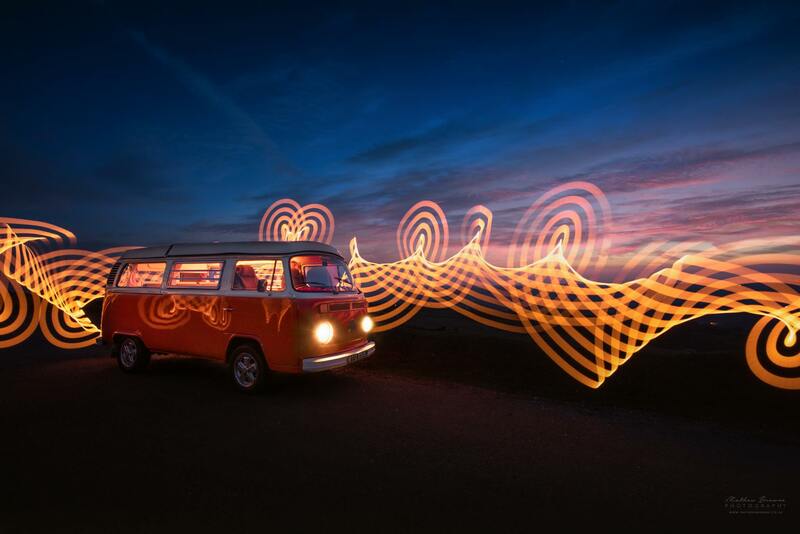 500px is the premier online community for photography enthusiasts and professionals. 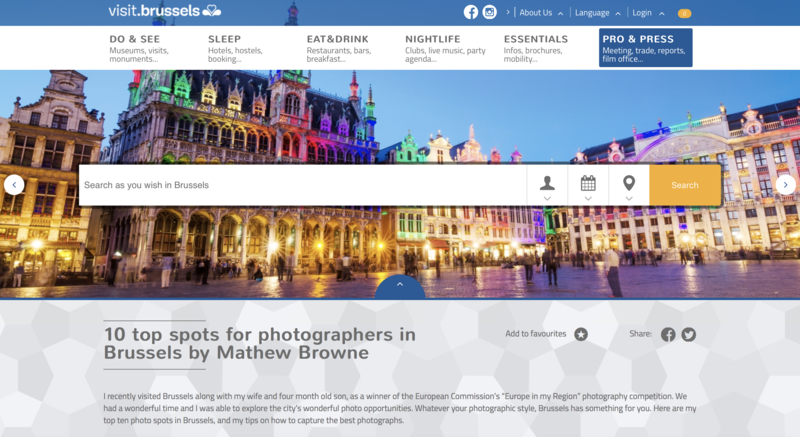 Over the years I have been humbled to receive several Editor’s Choice commendations, which lead to significant exposure and coverage via social channels. The most recent award arrived in September 2017. This year I was delighted to showcase one of my photos as part of their 2018 calendar, plus an interview about my photography work as home and overseas.